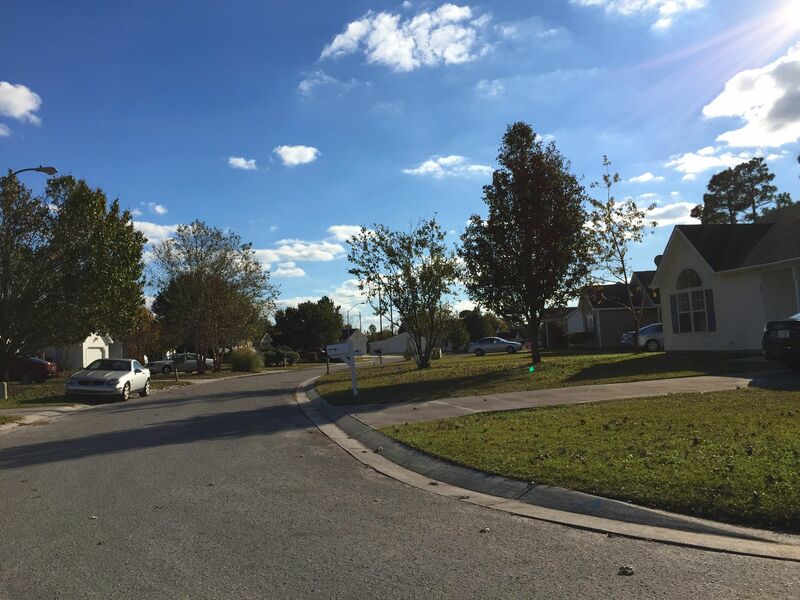 A quick view of the most influential metrics in Alamosa Place. 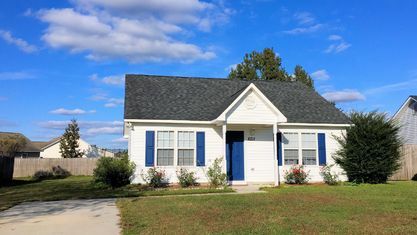 If you’re a first-time home buyer in Wilmington or are searching for a moderately sized home, consider taking a look at Alamosa Place. 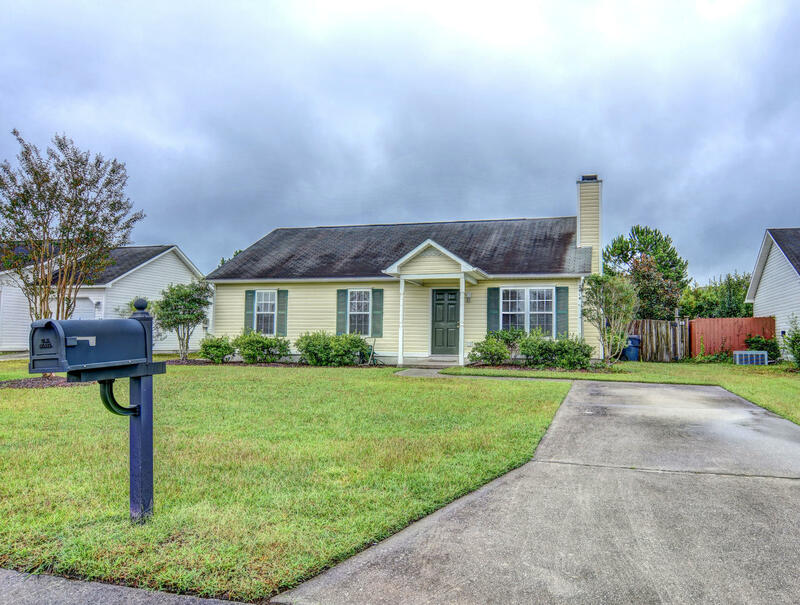 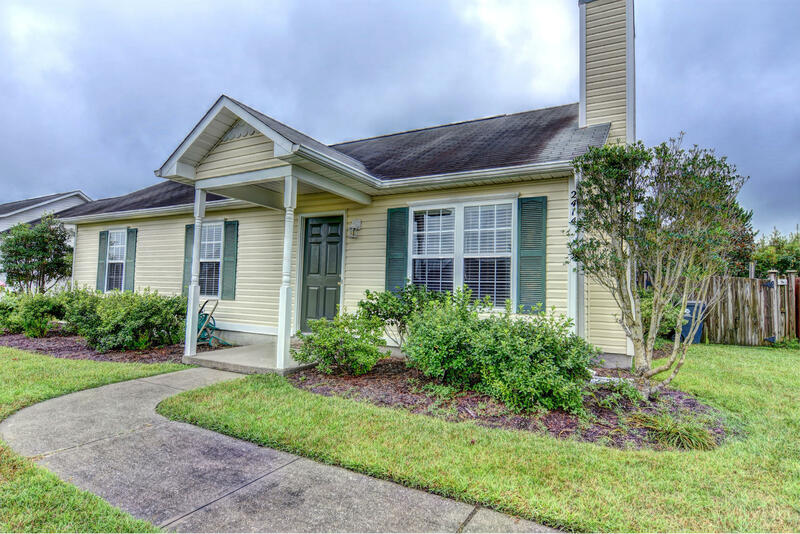 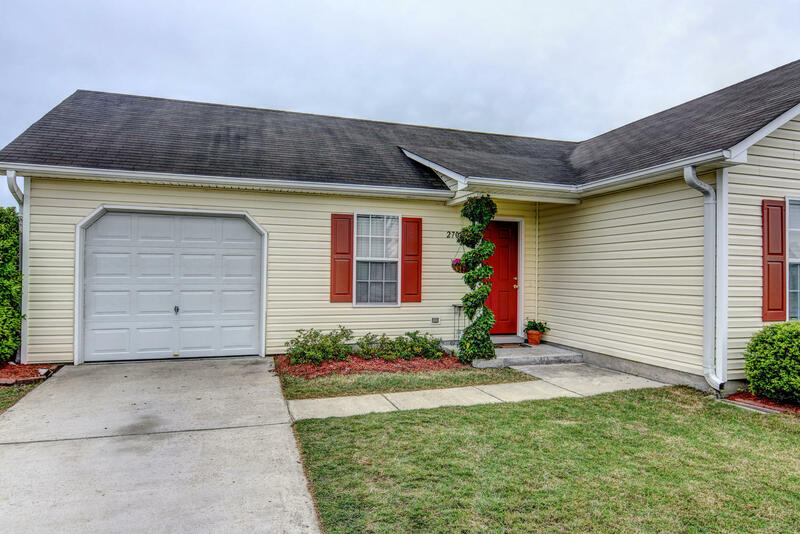 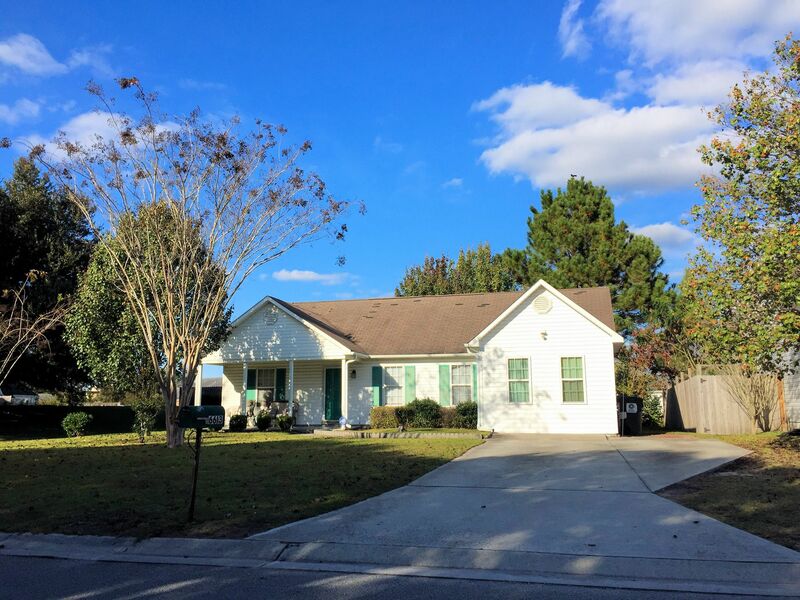 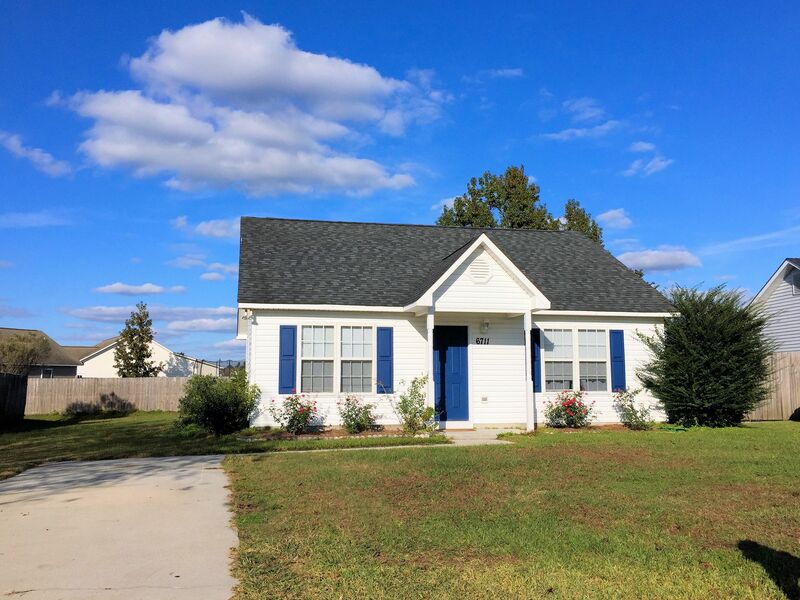 Located just off Gordon Road on the north side of Wilmington, this community consists of mainly 2 and 3 bedroom homes with 2 baths in the $100k’s. 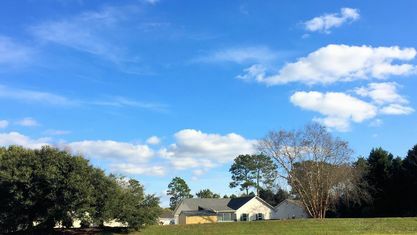 The average home size spans between 1000-1100 square-feet with a lot size of .21 acres, and many have 1 car garages and fenced-in back yards. 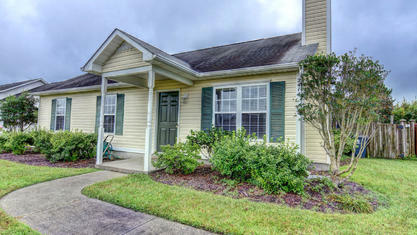 But what make these homes really attractive to buyers are their open floor plans and vaulted ceilings. 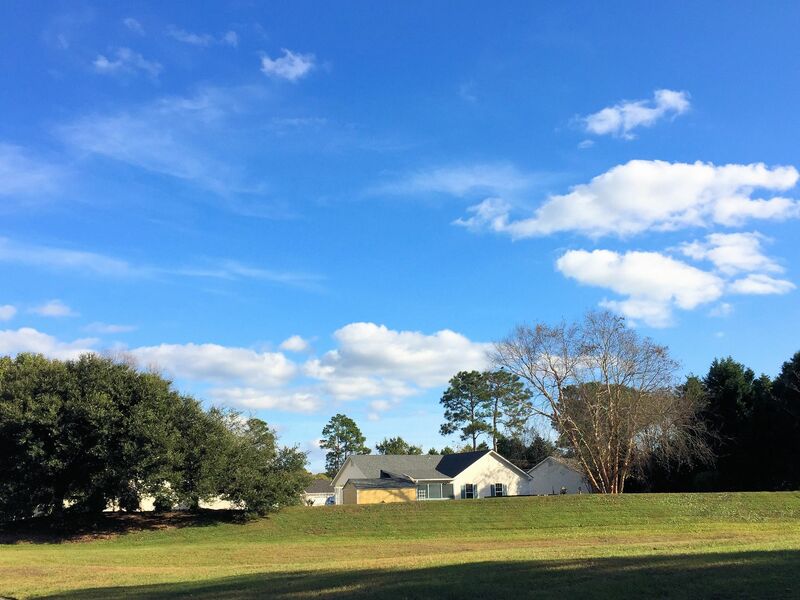 They have a feeling of spaciousness that you don’t often find in more traditional ranch homes. 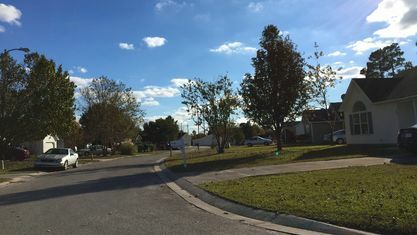 Alamosa Place is an active community. 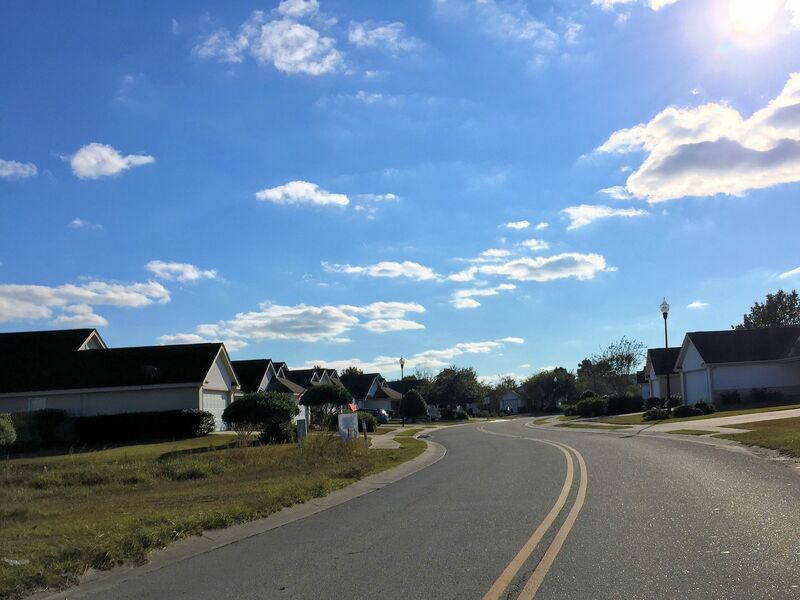 On a sunny North Carolina day, you can drive through the community and see people walking their dogs, children playing in their yards, and neighbors chatting on their front porches. 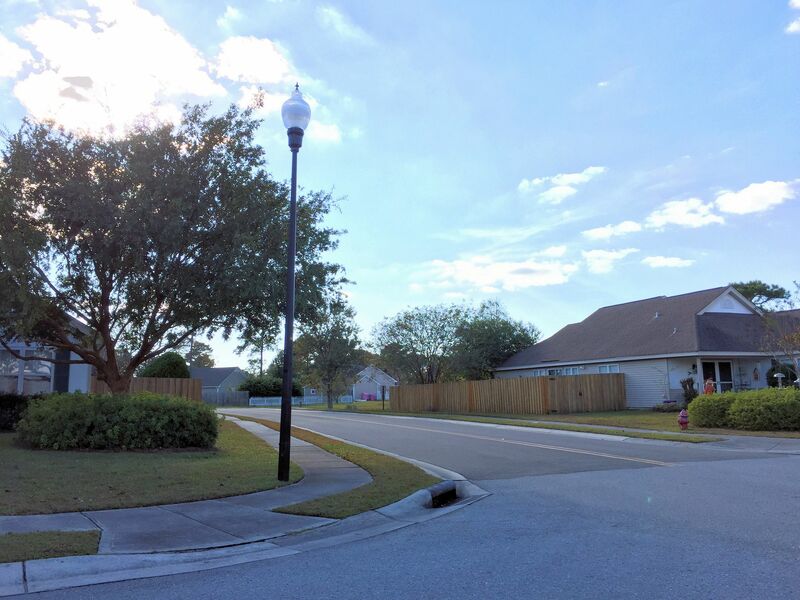 The community has a homeowners association, which has a low monthly fee that covers management and maintenance of common areas, ensuring the neighborhood is always looking its best. 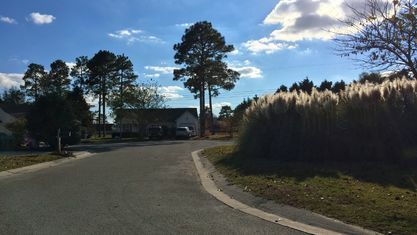 Wilmington features some terrific schools. 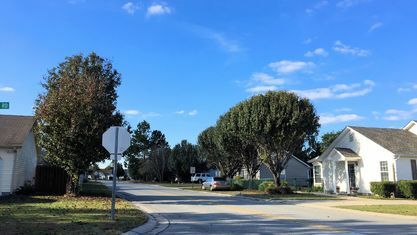 School districting is determined by New Hanover County School Board of Education. 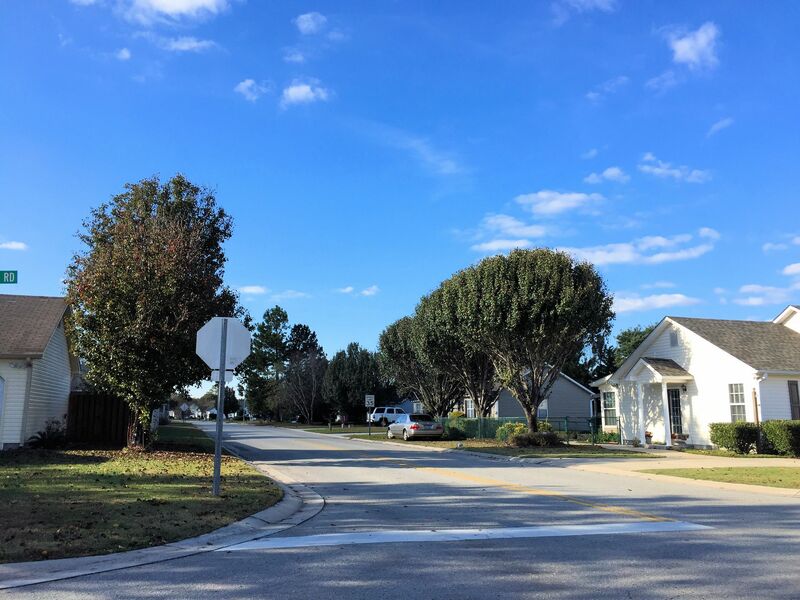 Currently, Alamosa Place is districted to Murrayville Elementary, Trask Middle, and Laney High School. 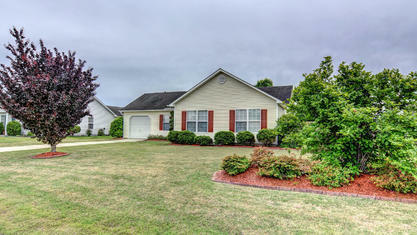 However, districting does change from time to time, so we encourage our clients to double-check before buying. 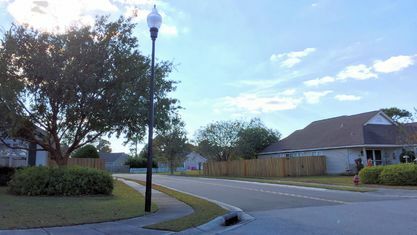 The county provides this handy tool, which allows residents to see where an address is districted. 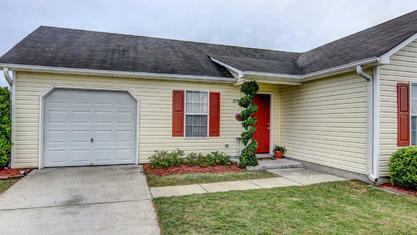 The community is a short drive to Ogden Park and the local ice rink, The Ice House. 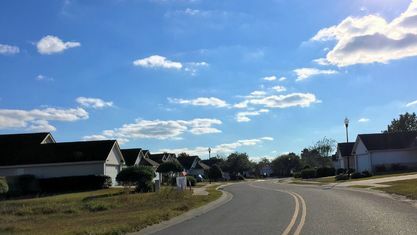 Residents can drive further into Ogden to a large number of shops, restaurants, and grocery stores or drive up Gordon Road to Murrayville, a quieter but growing area of Wilmington, which also has some restaurants and grocery stores. 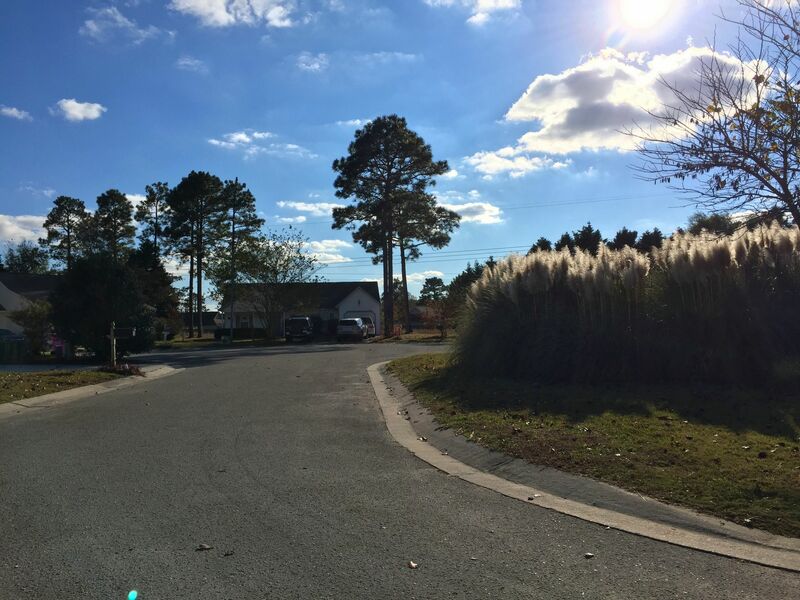 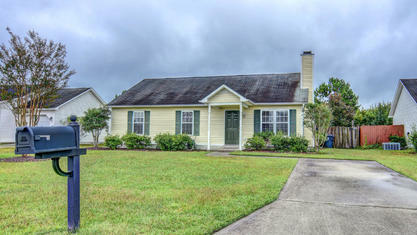 Plus, the community is a convenient 5-10 minute drive from Wrightsville Beach. 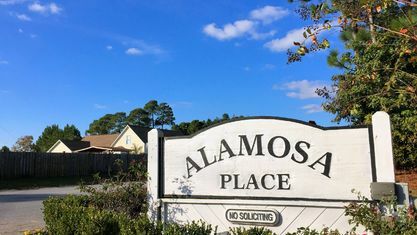 If you’re interested in seeing any of the homes for sale in Alamosa Place, have questions about a particular property, or want to know more about the community, contact the Cameron Team today or click “Let’s Chat about Alamosa Place” above. 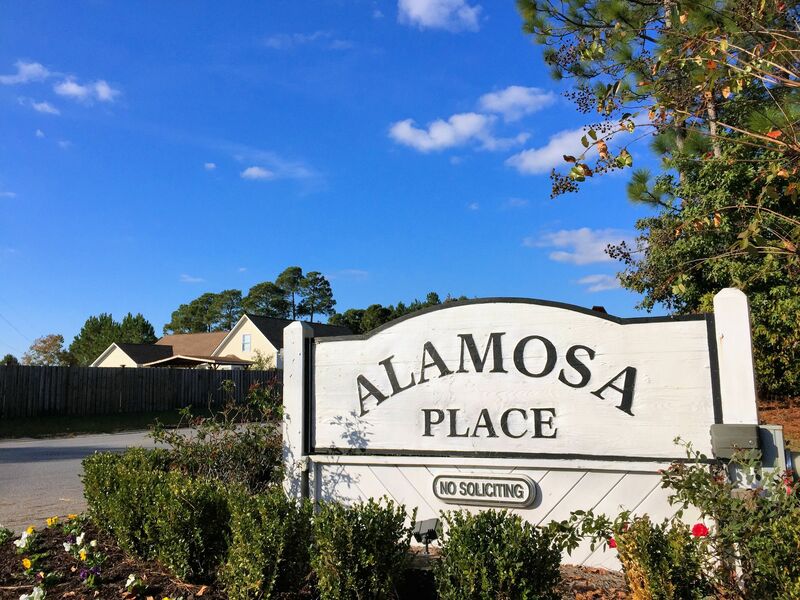 View our selection of available properties in the Alamosa Place area. 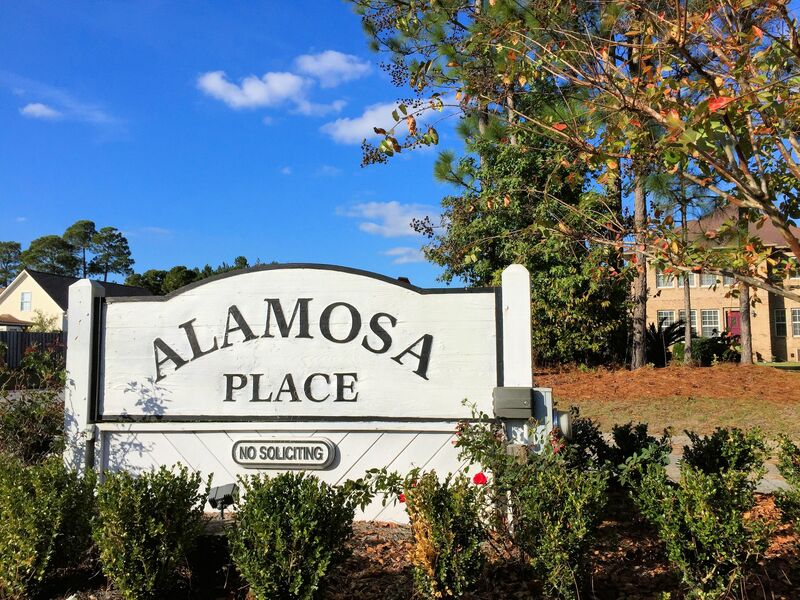 Check out the latest demographic information available for Alamosa Place. 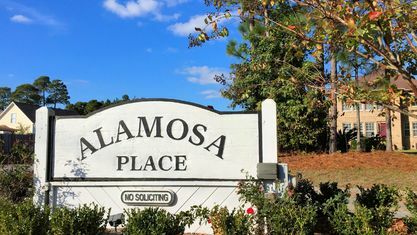 Get to know Alamosa Place better with our featured images and videos. 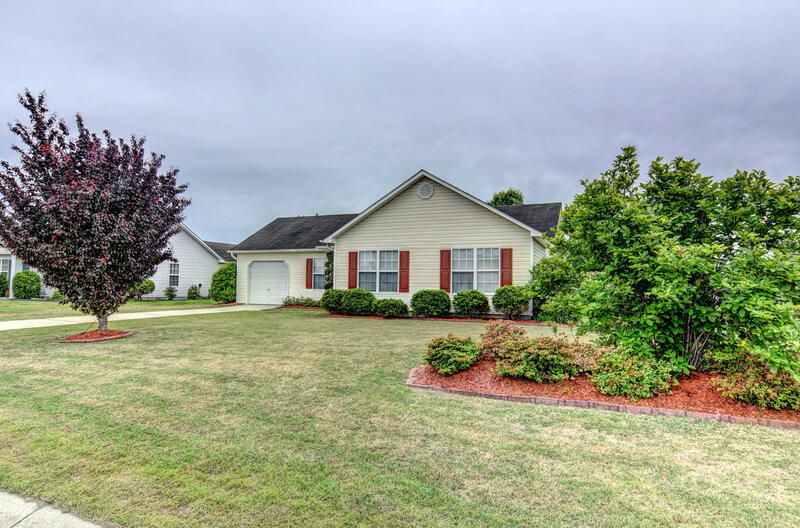 Learn more about schools near Alamosa Place complete with ratings and contact information. 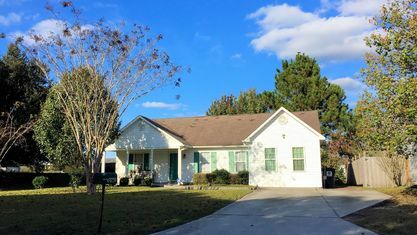 Browse through the top rated businesses in the most popular categories Alamosa Place has to offer.